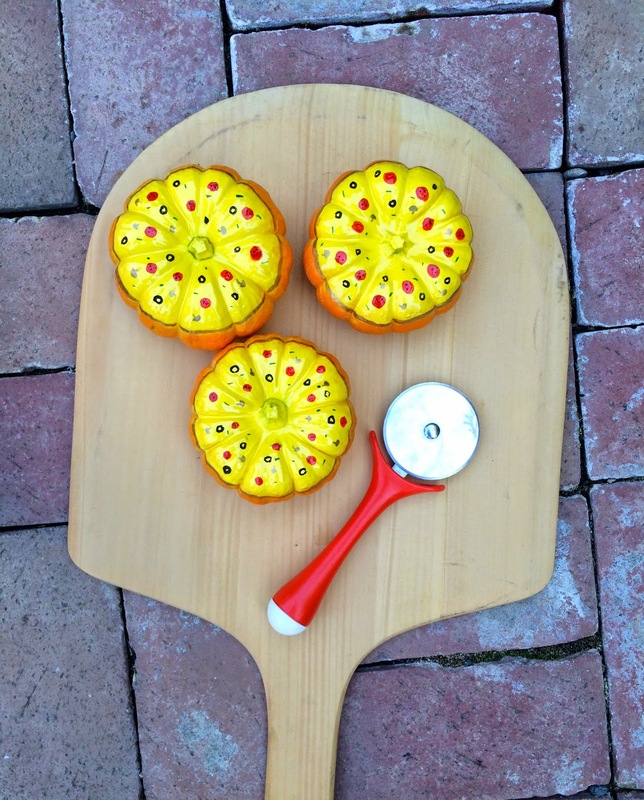 Jac o' lyn Murphy: Pumpkin Pizzas! 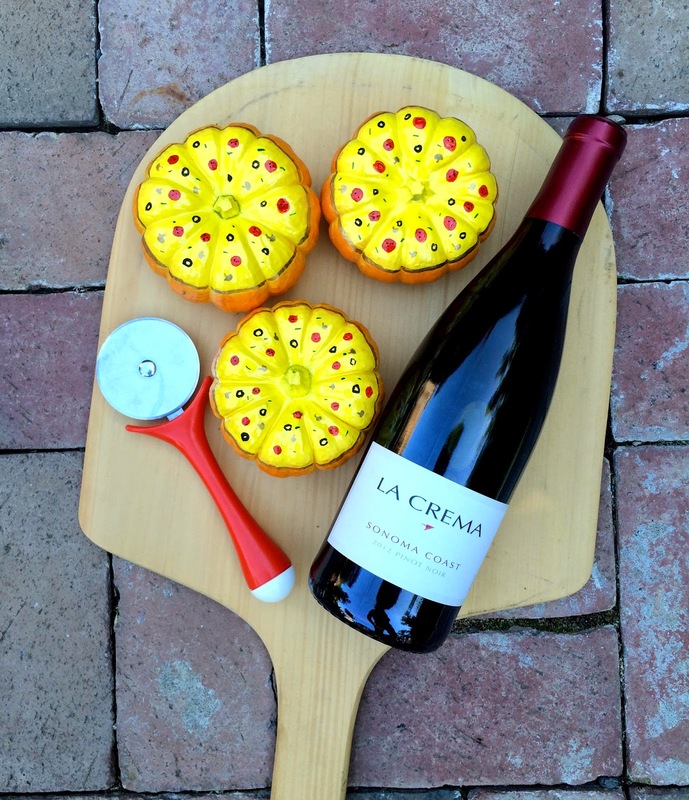 Thank you to La Crema Wines for sponsoring this post. All opinions are entirely my own, and yes, La Crema is my fave! join me on the La Crema Blog for the recipe. They are so much fun, I'll make you one with your favorite toppings! Fun and great paint job! Pepporoni, olive, mushroom, feta for me please.